Save your gas and Save Your Money, Get There Green in Madison! There is no question that gas prices both nationally, and here in Madison, are through the roof! Everyone I know is relying a little more heavily these days on public transportation. I am therefore providing a great link which is a complete reference map for alternative transportation in Madison. This site is sponsored by the Wisconsin Department of Natural Resources and the Madison Environmental Group. It has an interactive map with all your public transportation options in Madison. Utilizing public transportation is a great way for Madison homeowners and residents to save money on gas as well as live a little green! 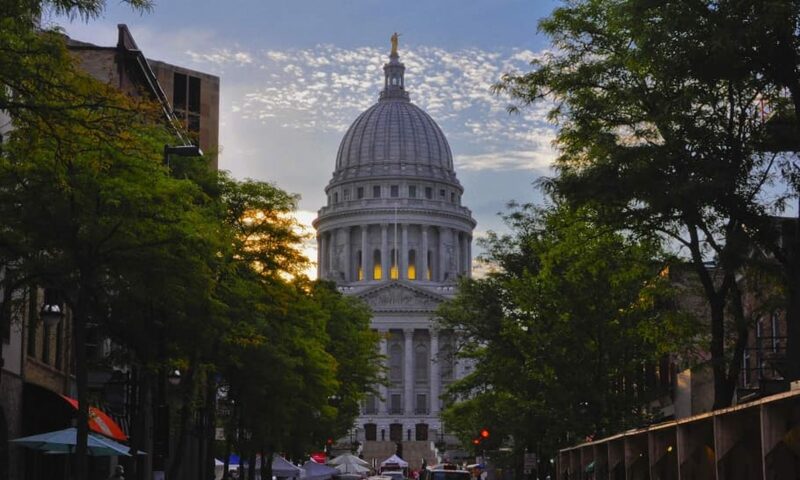 The fact that Madison has such great alternative transportation options is also a great reason to consider Madison and its surrounding towns as your next place to live. If you are interested in learning a litte bit more about the Madison real estate market, just send me an email and I will gladly send you a link with some great real estate buys in the Madison area. Previous PostPrevious The Dane County Farmer’s Market – Madison – It doesn’t Get Much Better!